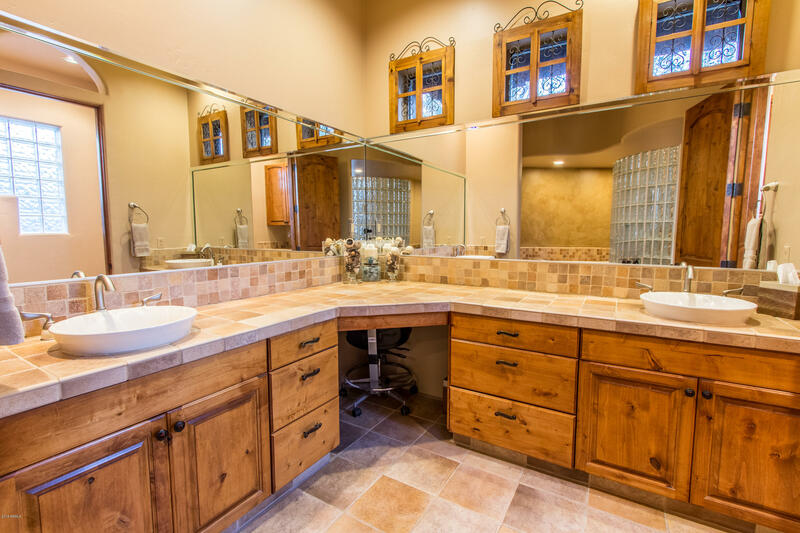 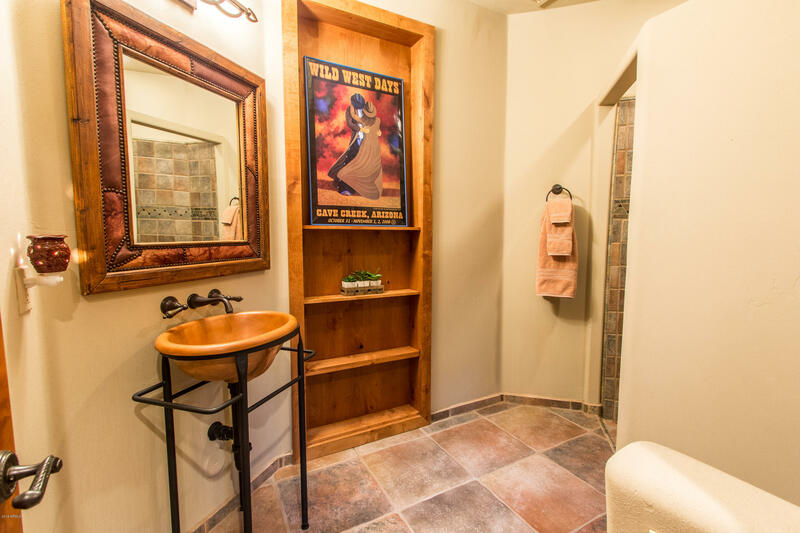 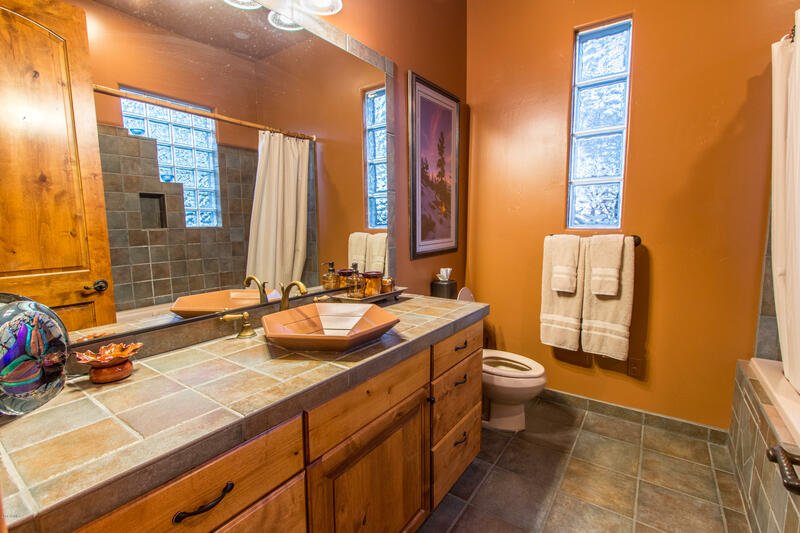 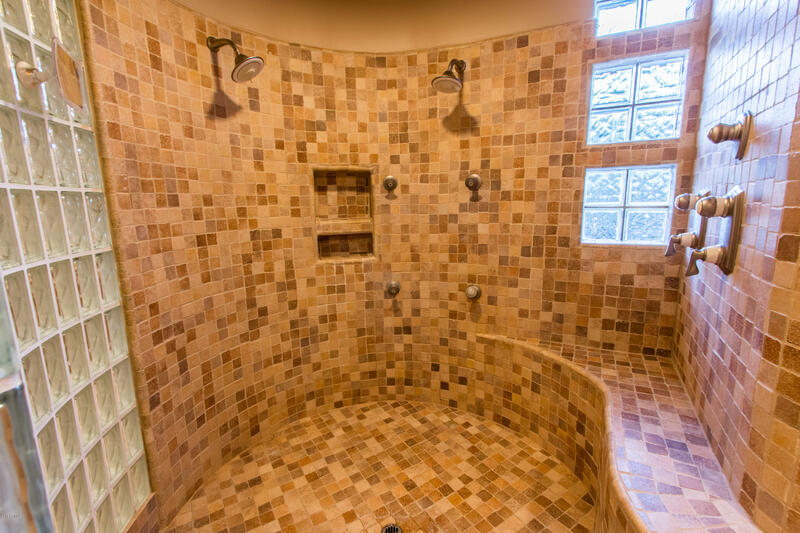 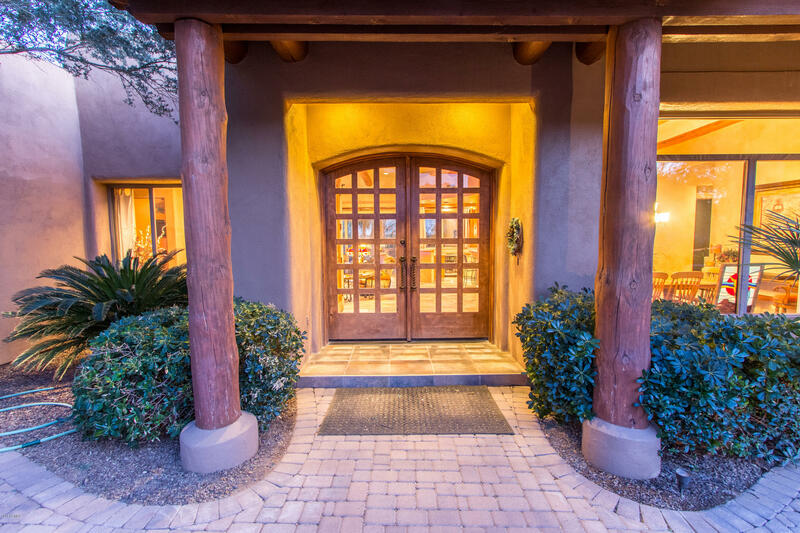 Extraordinary Rustic Custom Home Nestled on the South Side of Black Mountain in Foothills Gated Community. 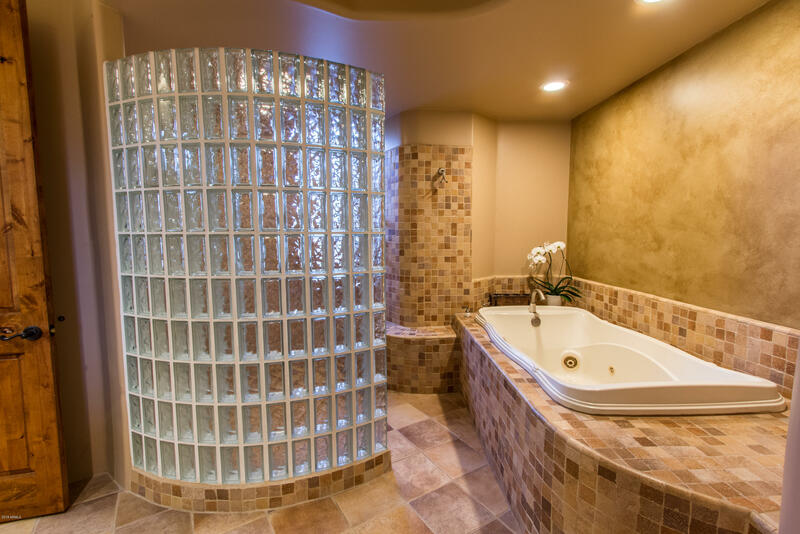 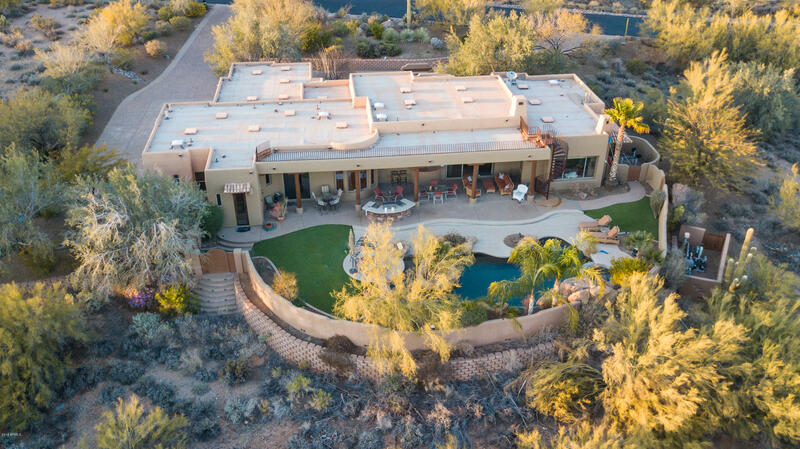 This 4bed/4bath 3,750sq/ft Home Offers Supreme Privacy & Resort-Style Living. 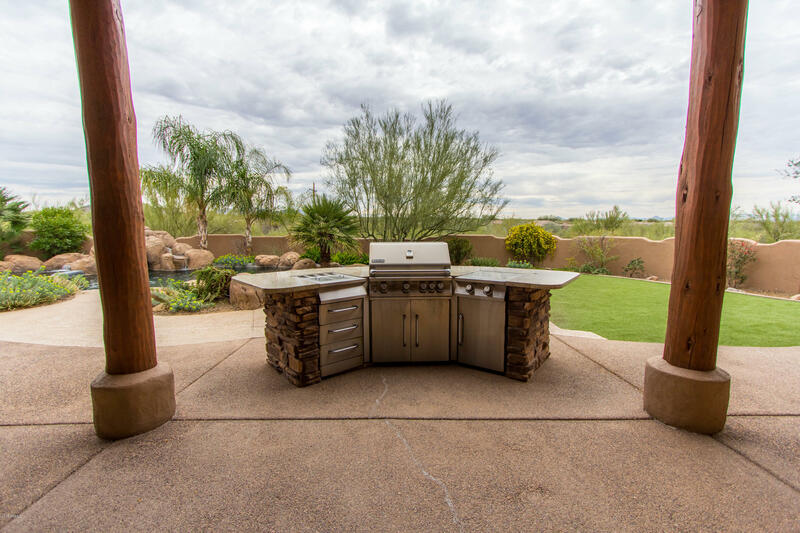 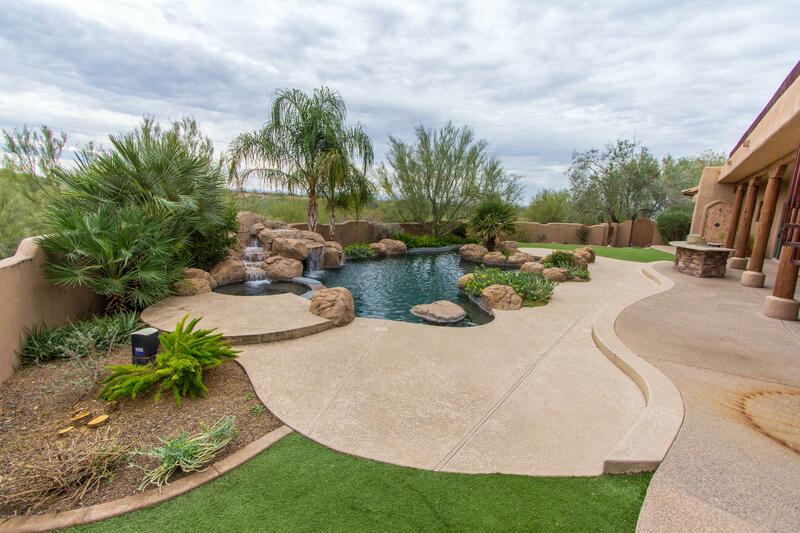 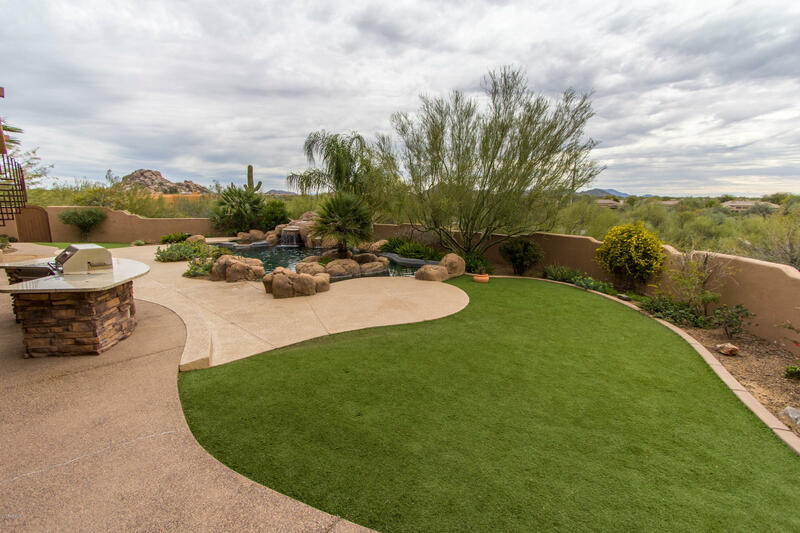 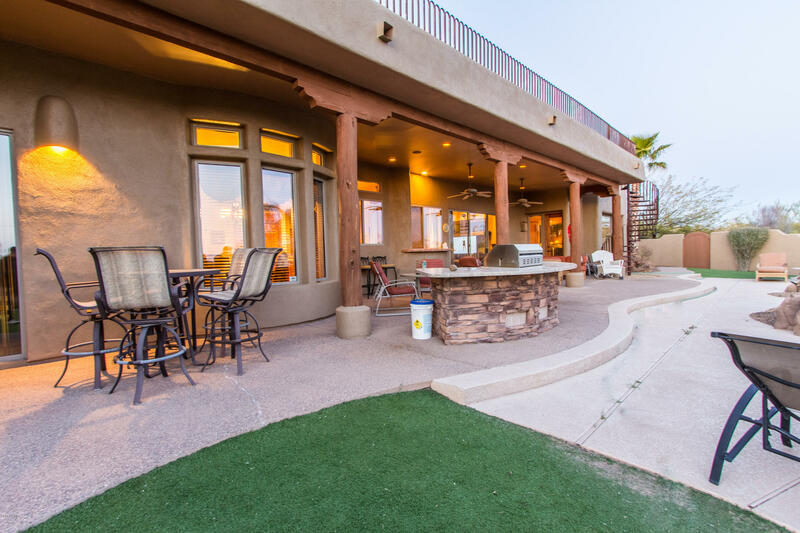 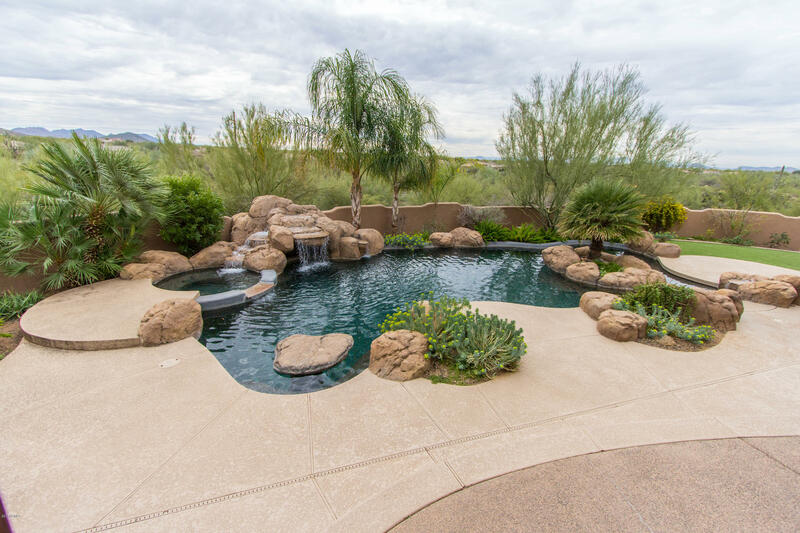 Backyard Perfect for Entertaining w/Pebble-Tec Pool, Jacuzzi & Built-in BBQ. 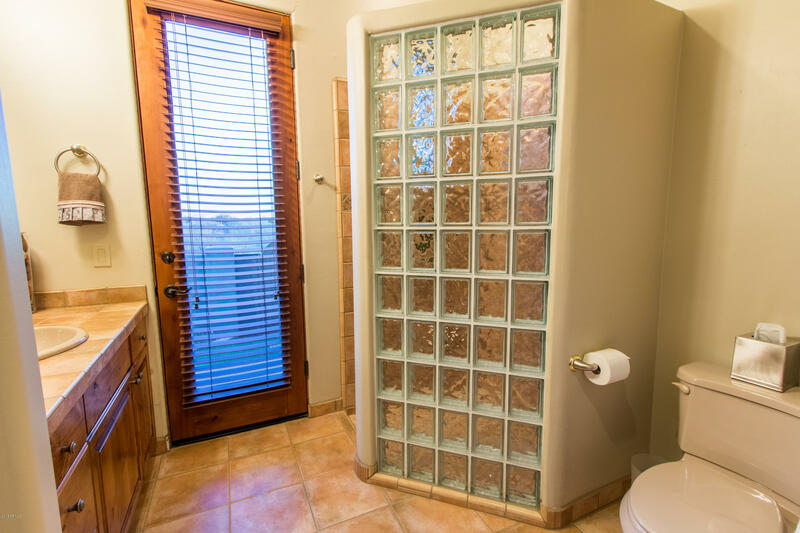 Original Owner/Builder. 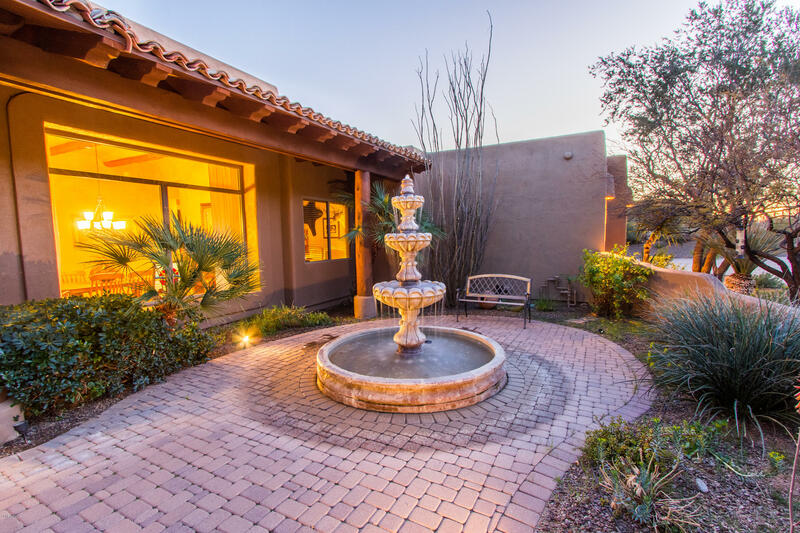 Front Courtyard w/Water Feature Ideal for Your Quiet Morning Coffee. 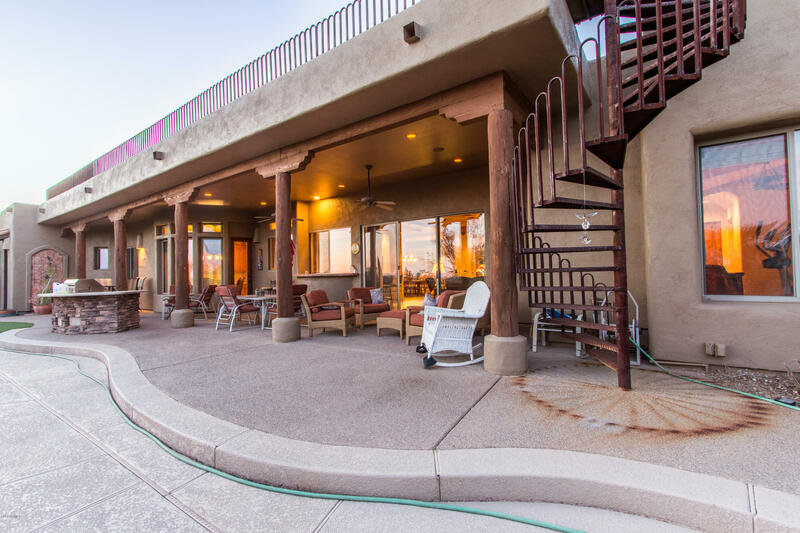 360 Degree Mountain Views & City Lights from Observation Deck on Roof. 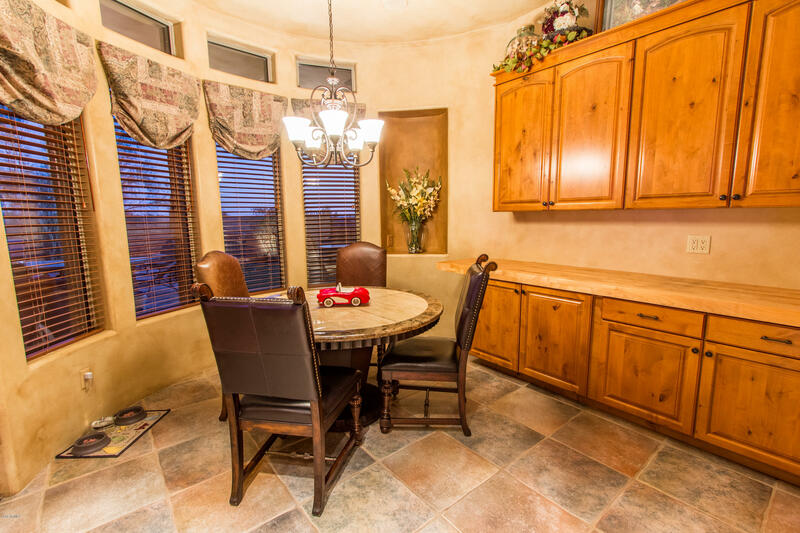 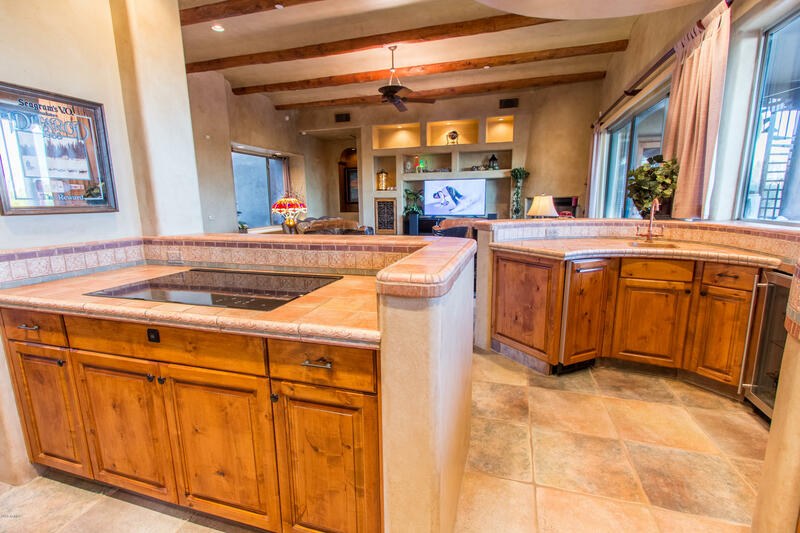 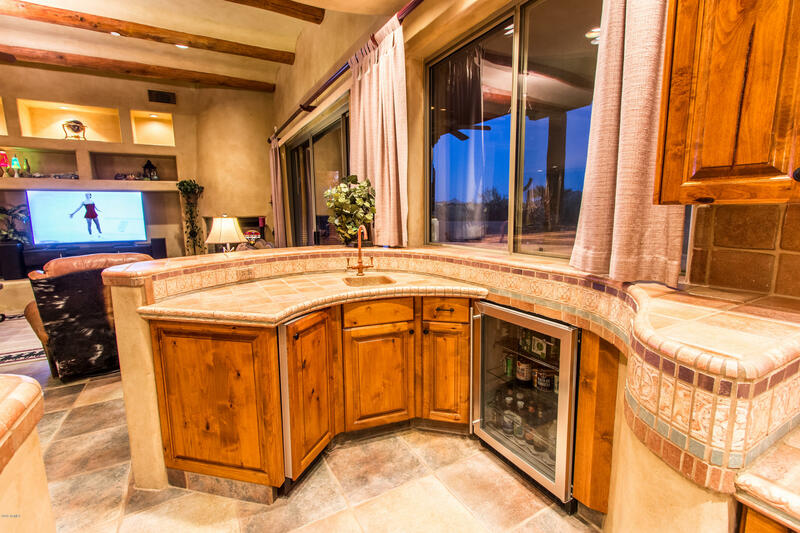 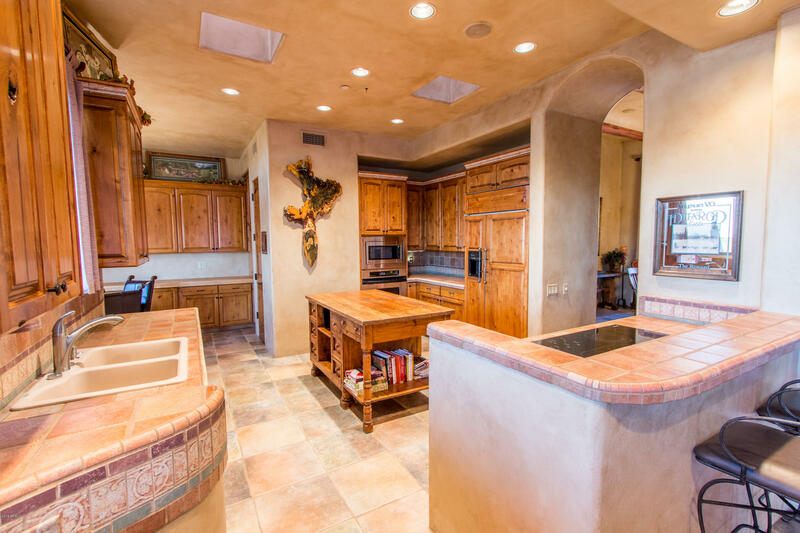 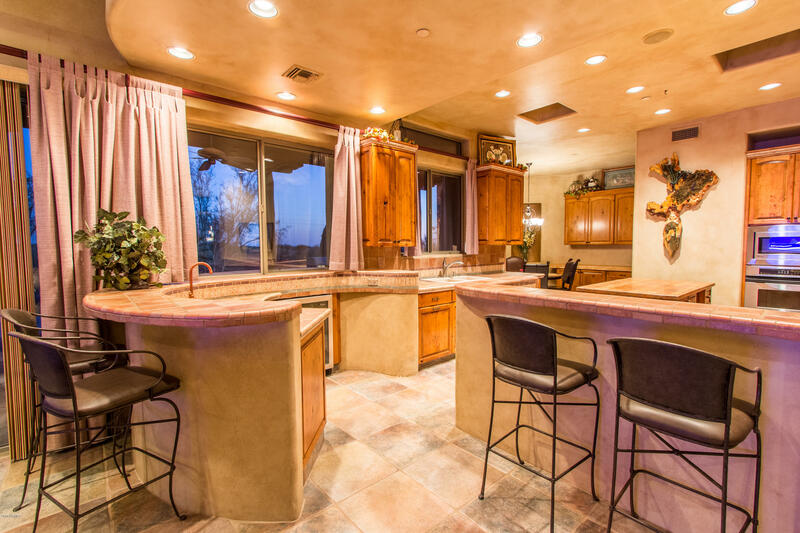 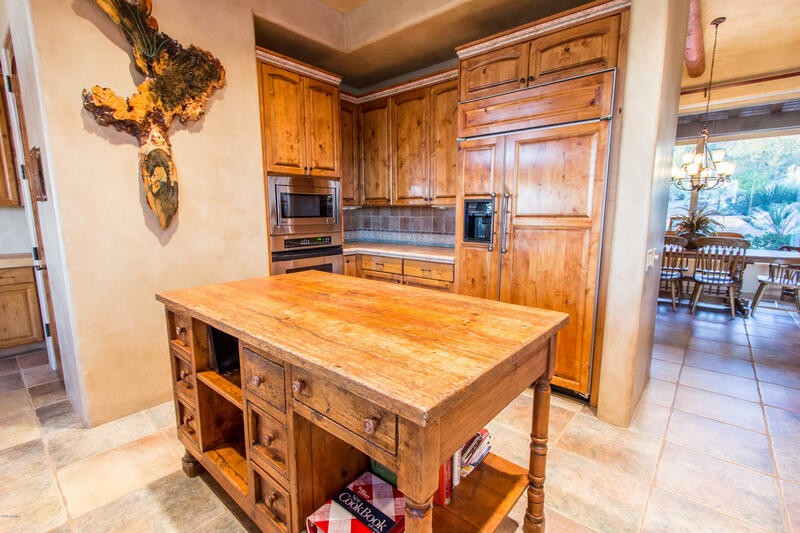 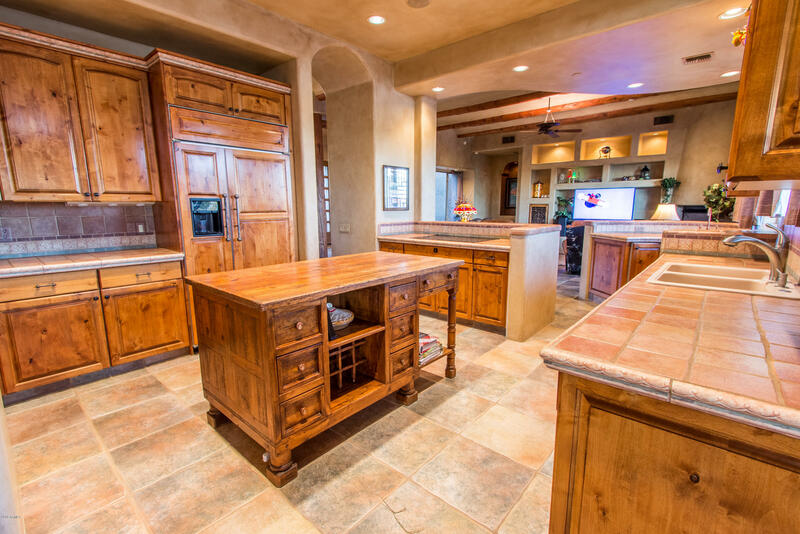 Gourmet Kitchen w/Custom Island, Wet Bar & Wine Fridge make it Easy to Host Family & Friends. 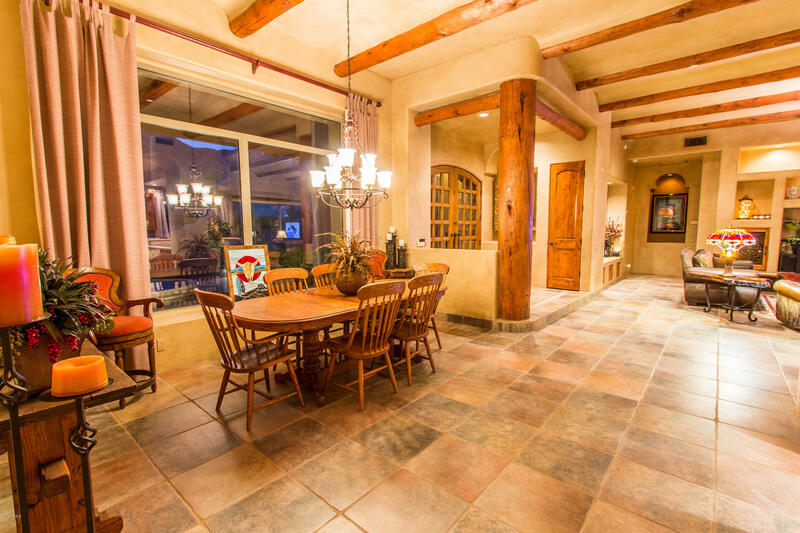 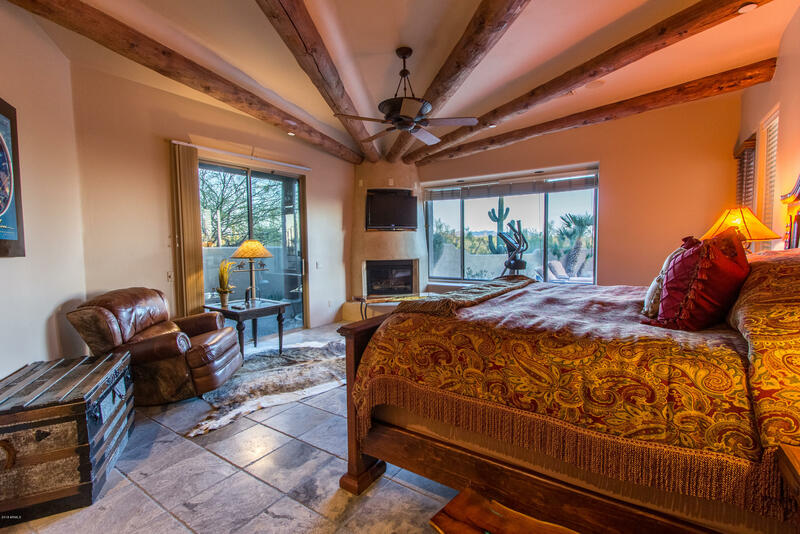 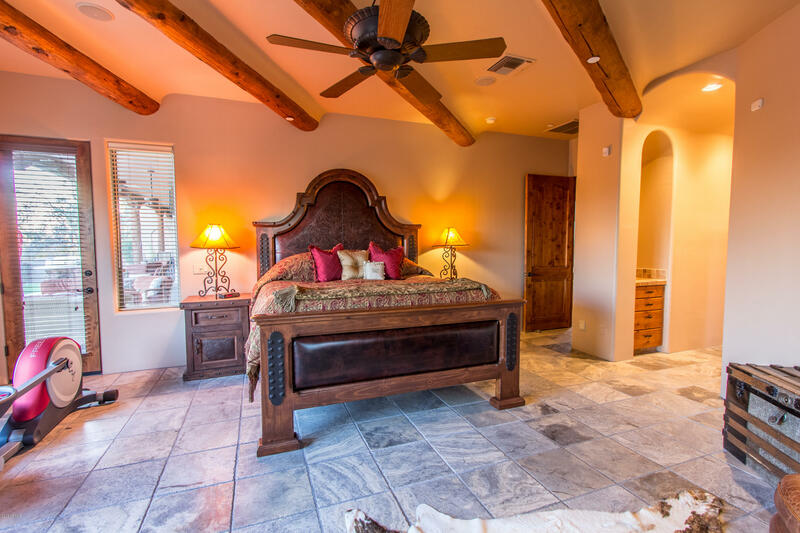 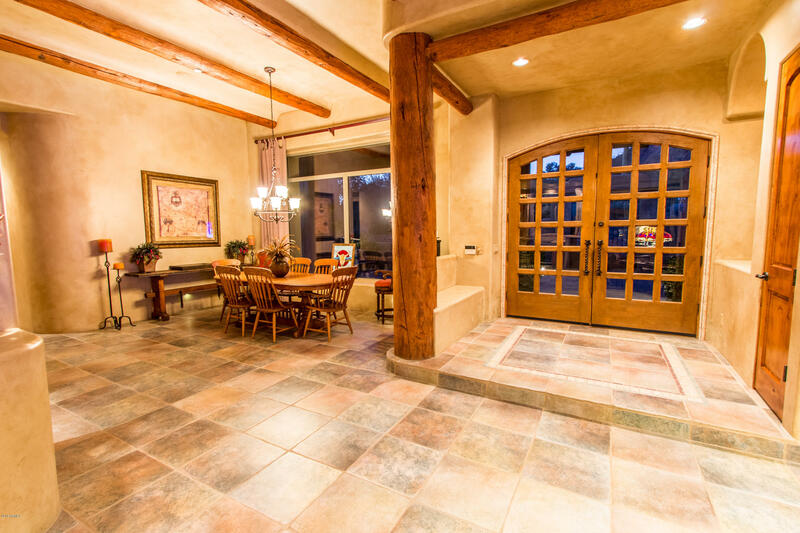 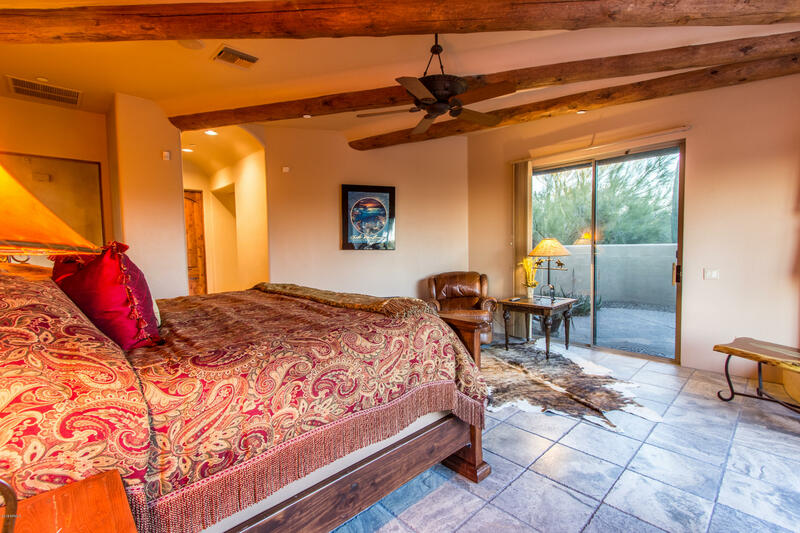 Gorgeous Viga Beams Throughout add Elegance to the Southwestern Architecture. 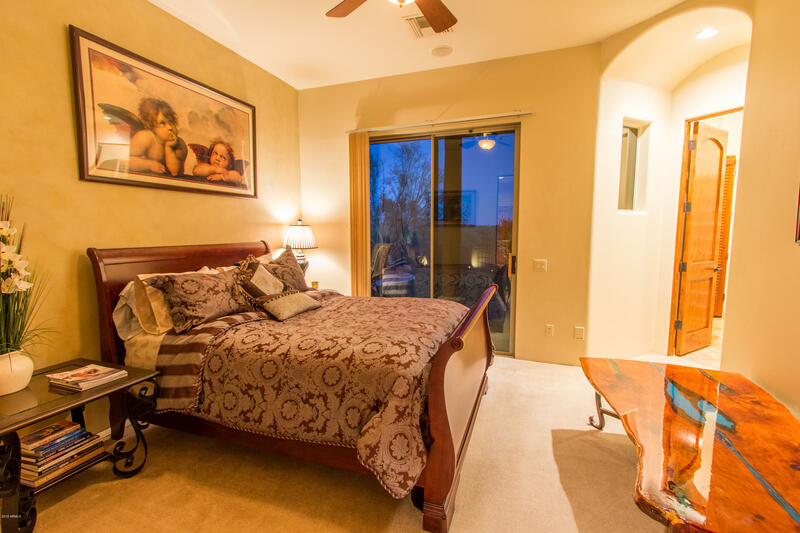 Master Suite Boasts Fireplace & Private Patio. 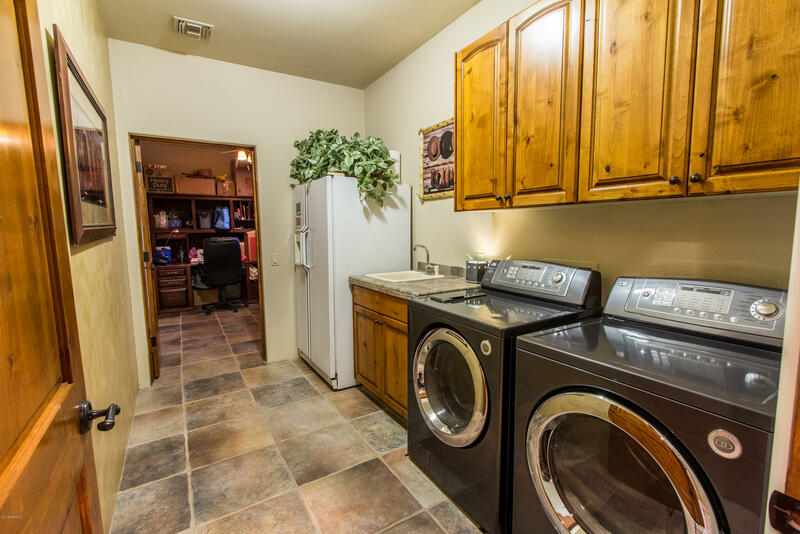 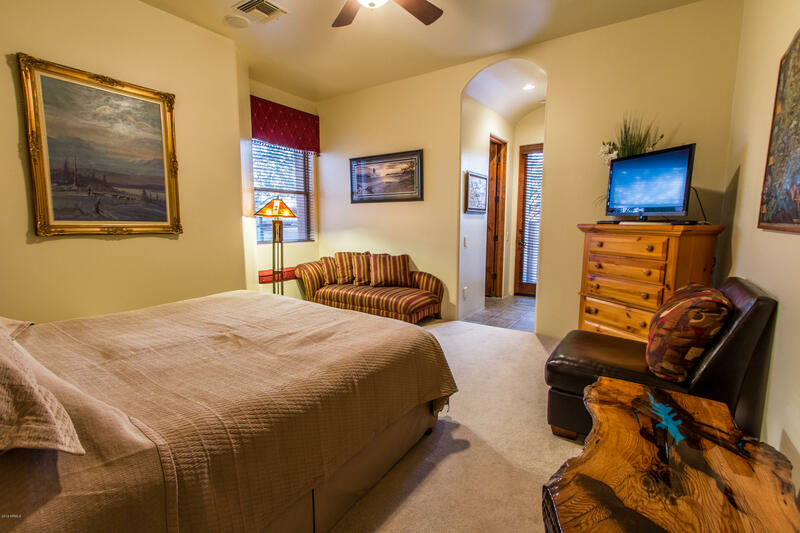 Bedrooms 2 & 3 Include Full Baths & Walk-In Closets. 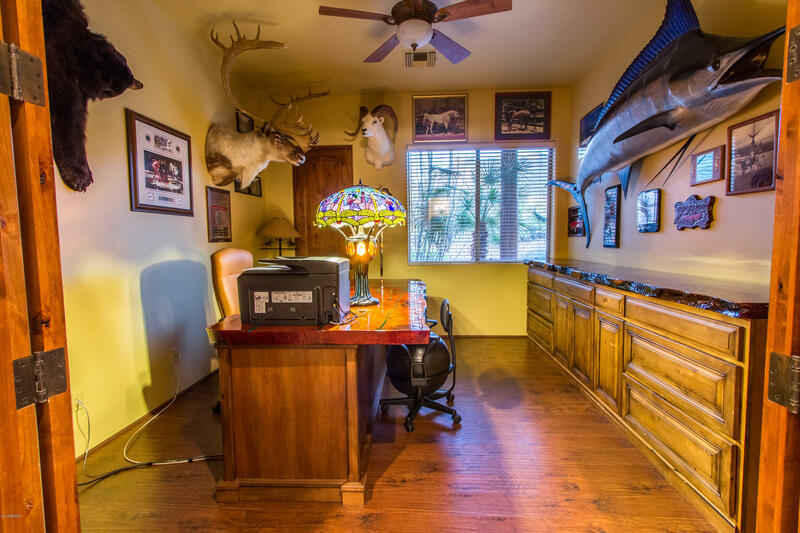 4th Bedroom is Ultimate Office. 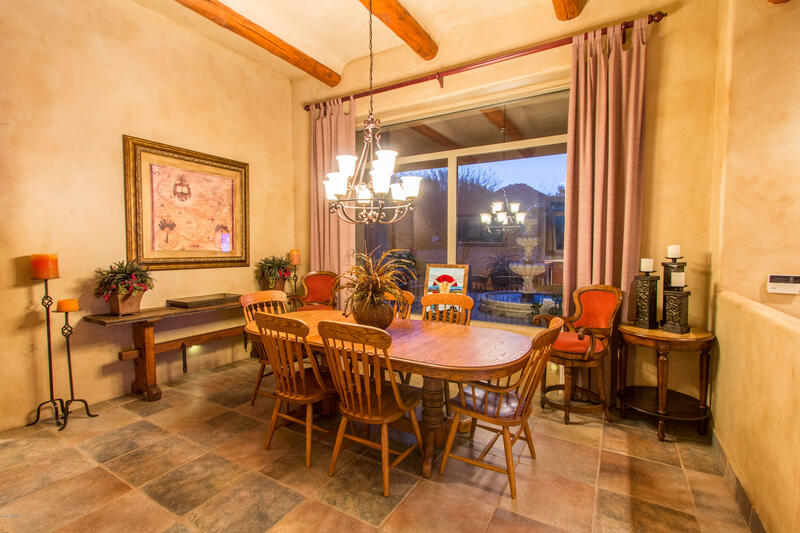 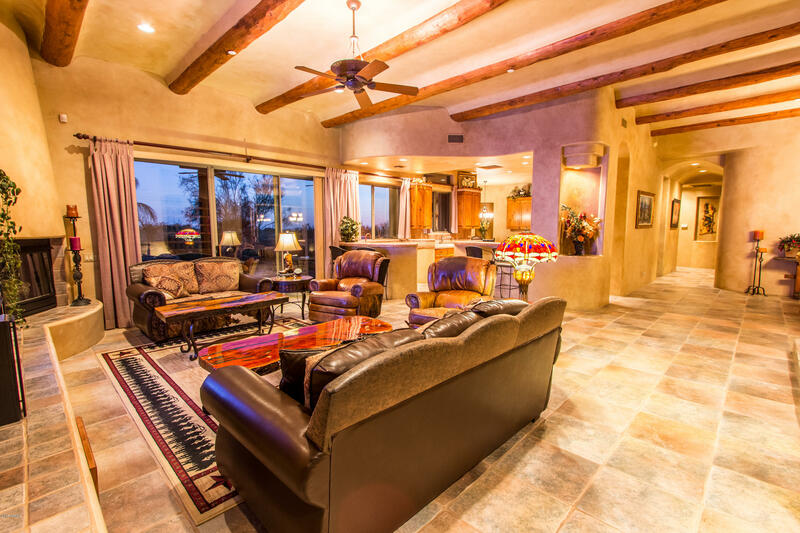 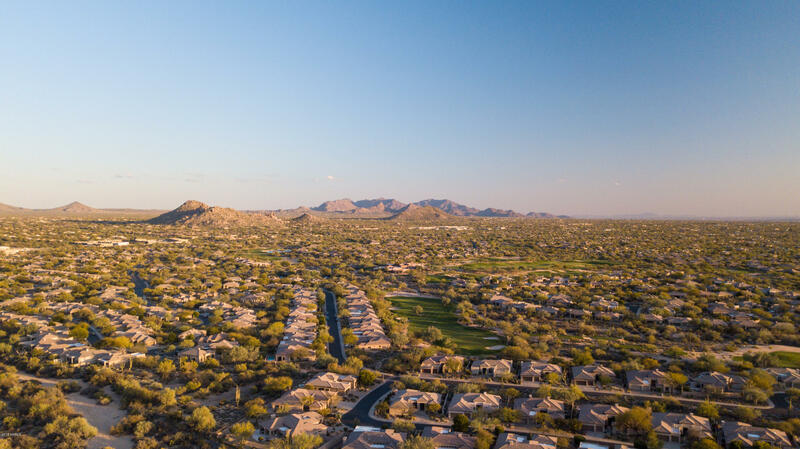 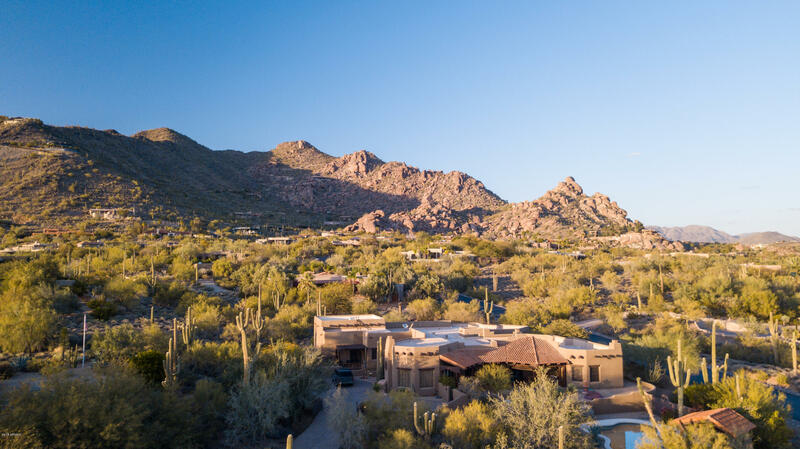 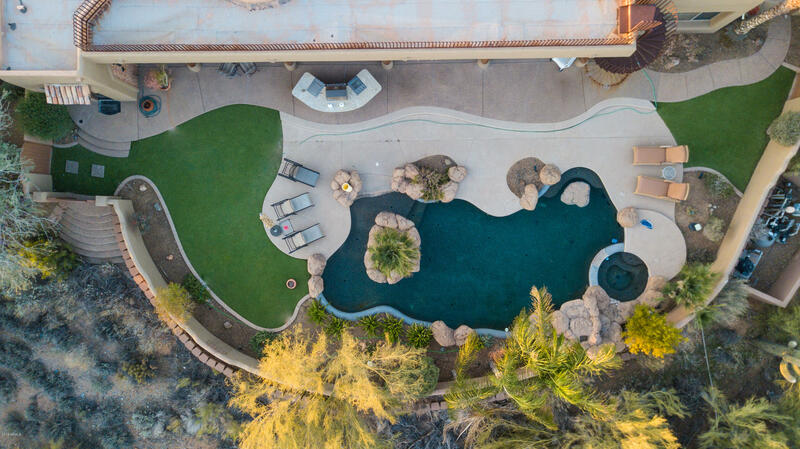 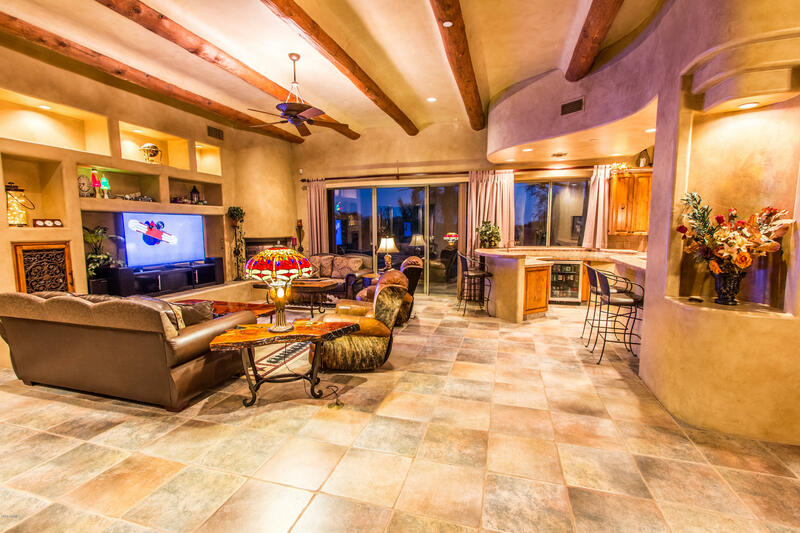 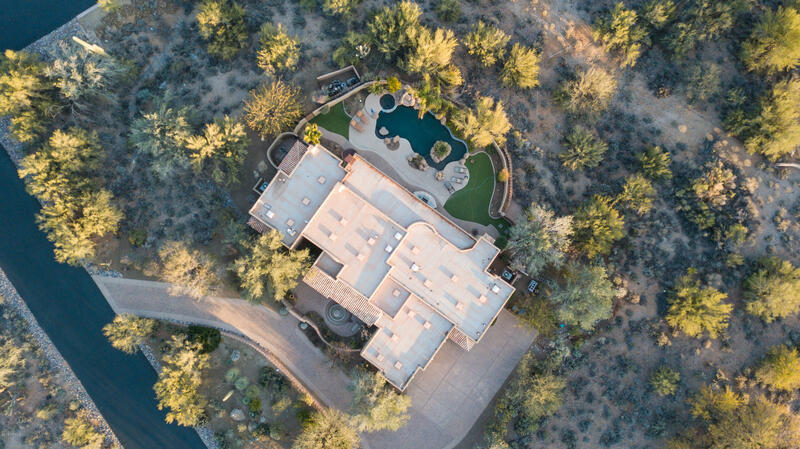 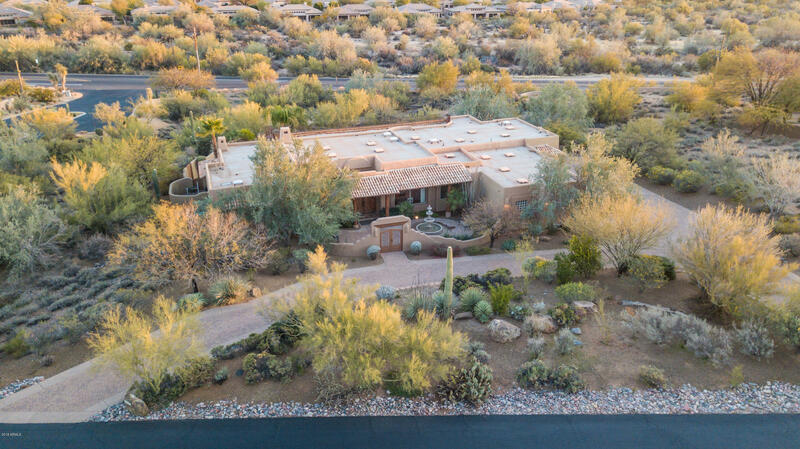 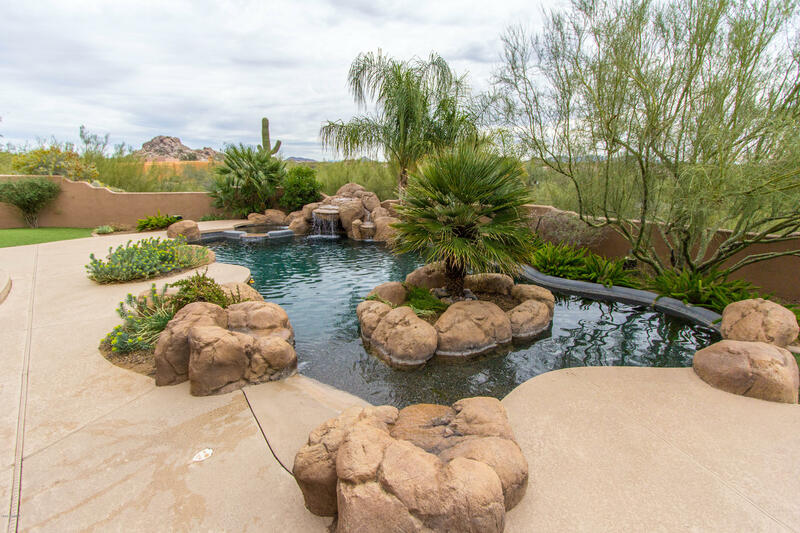 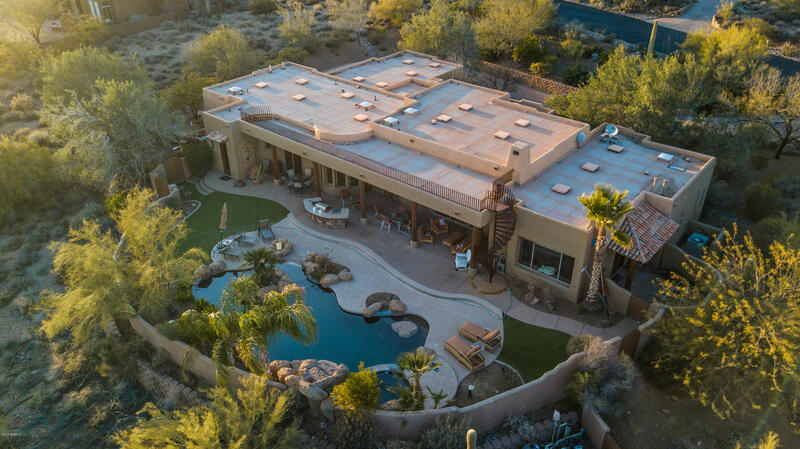 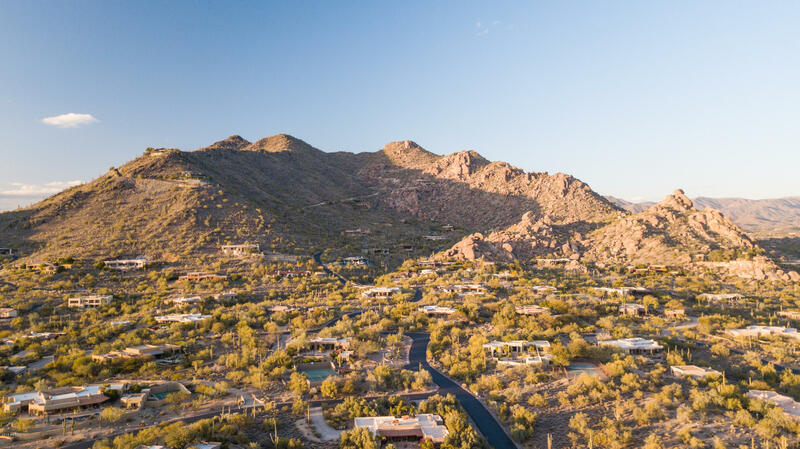 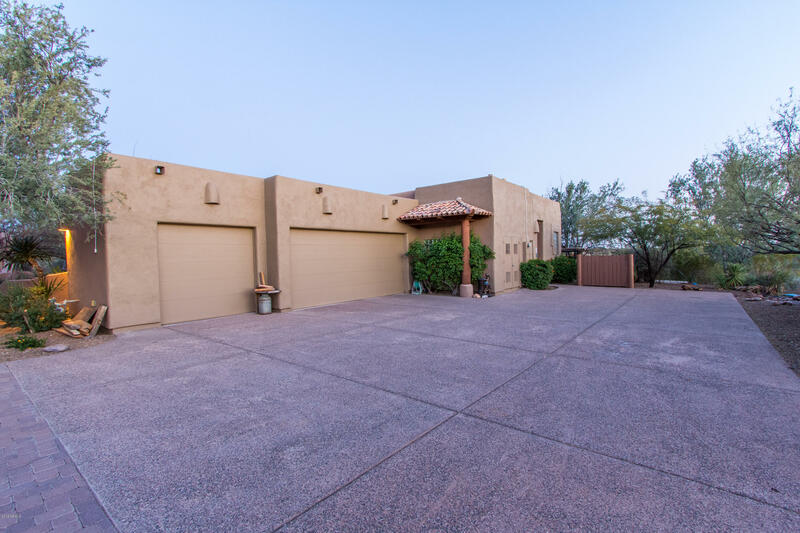 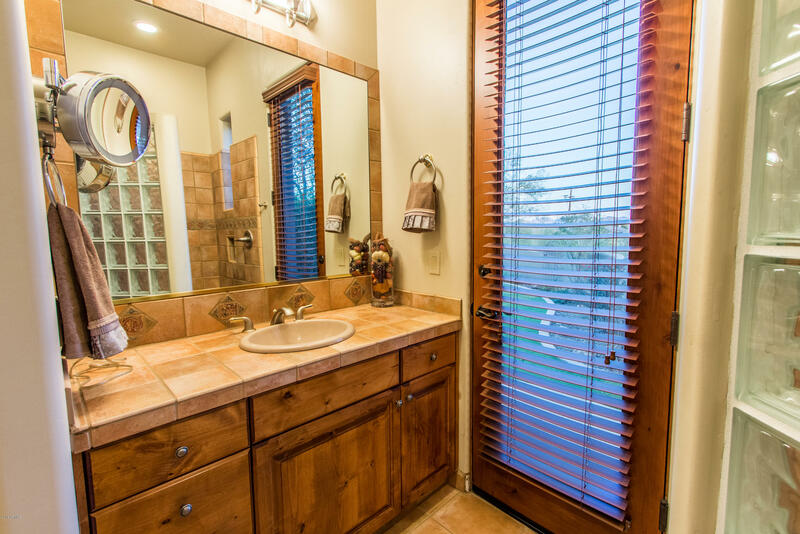 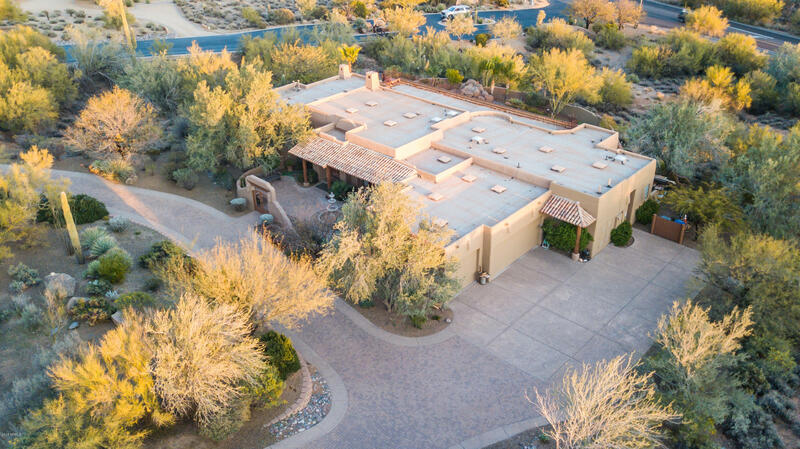 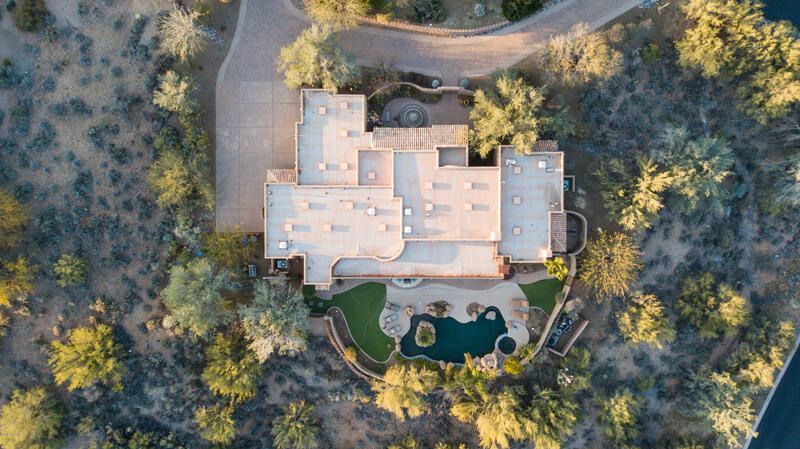 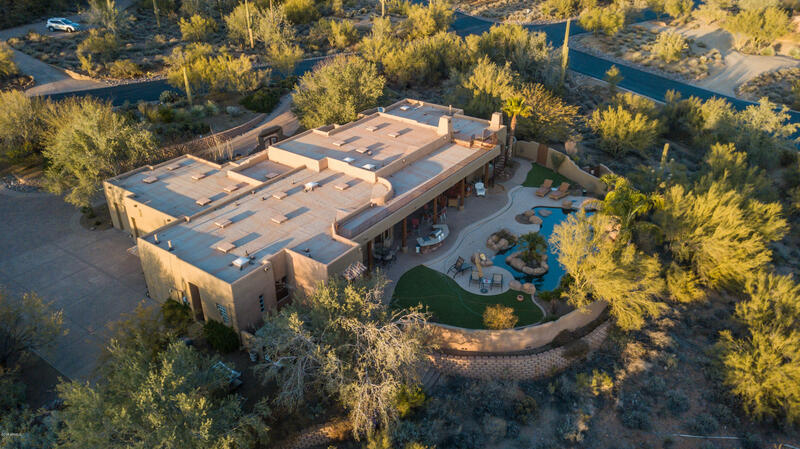 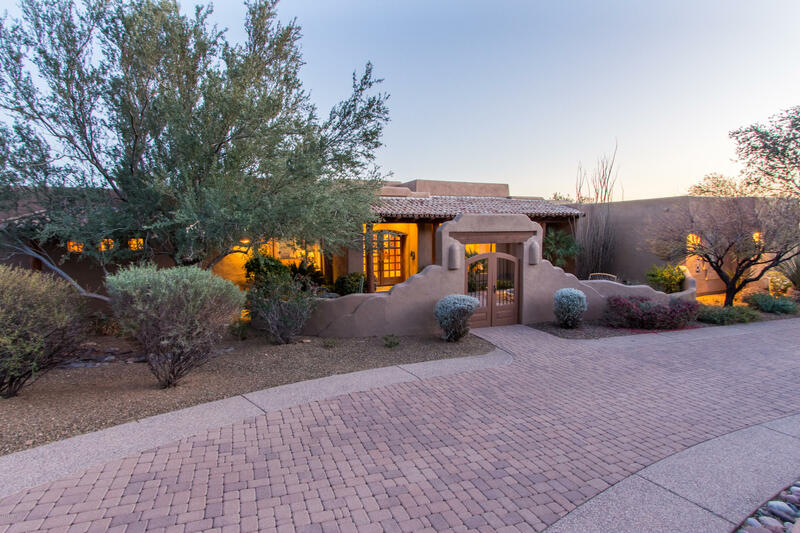 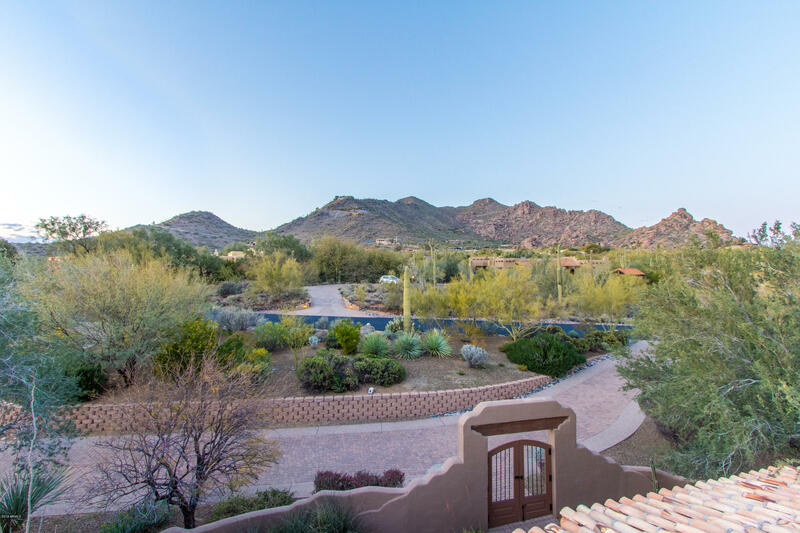 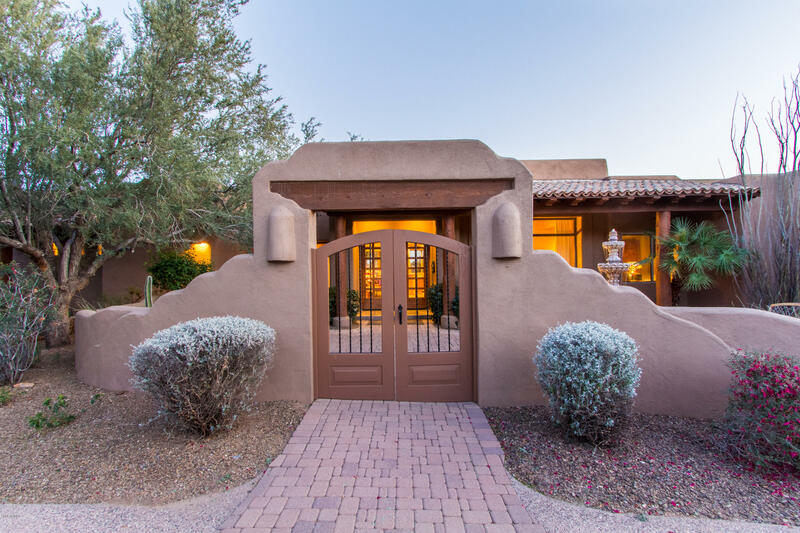 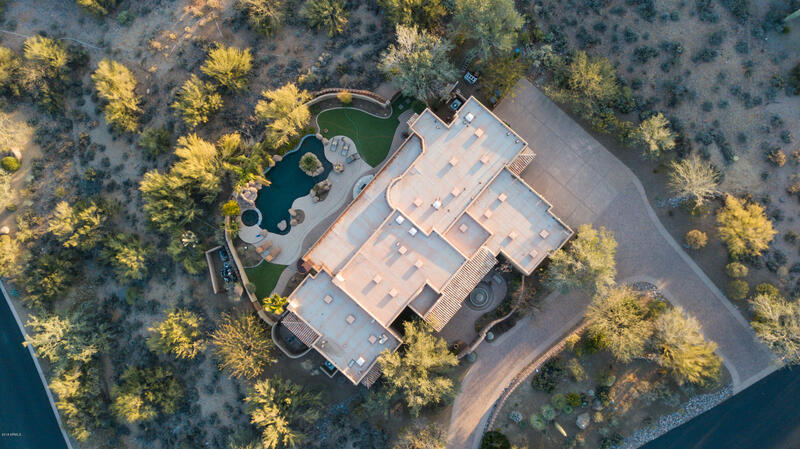 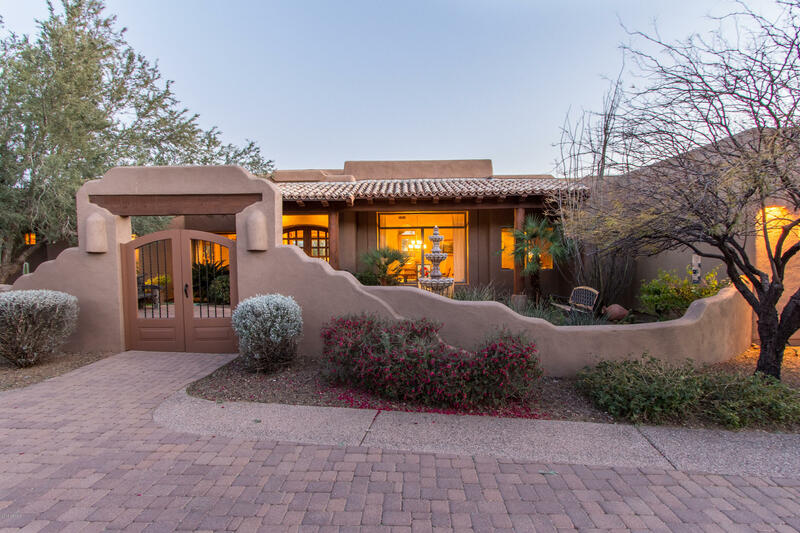 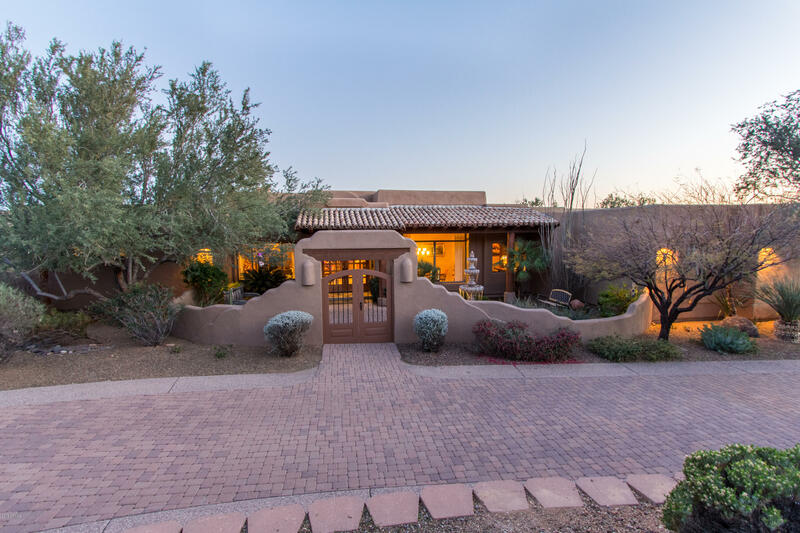 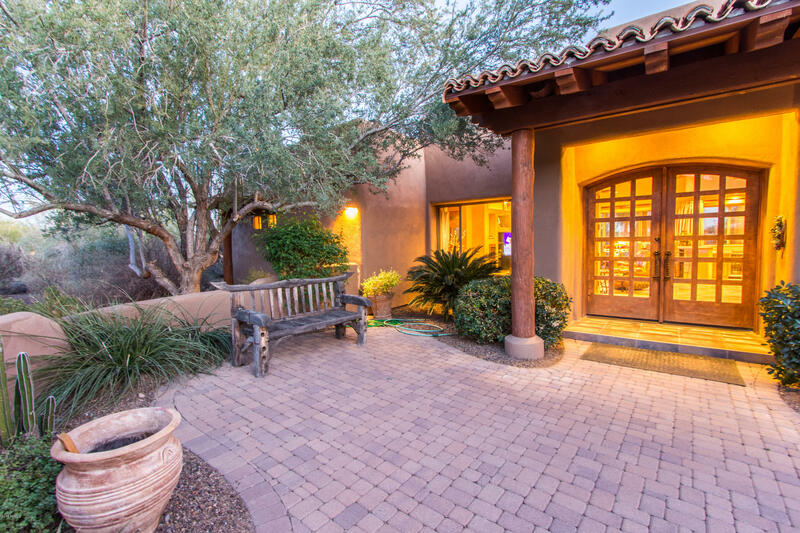 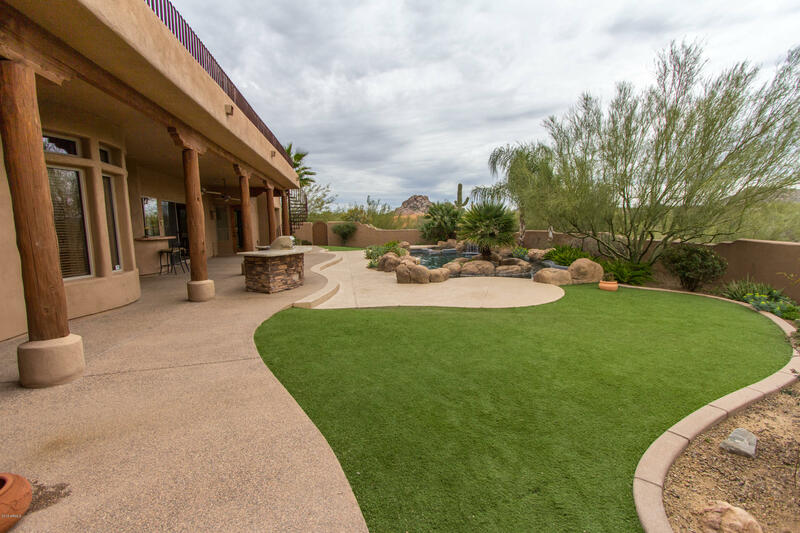 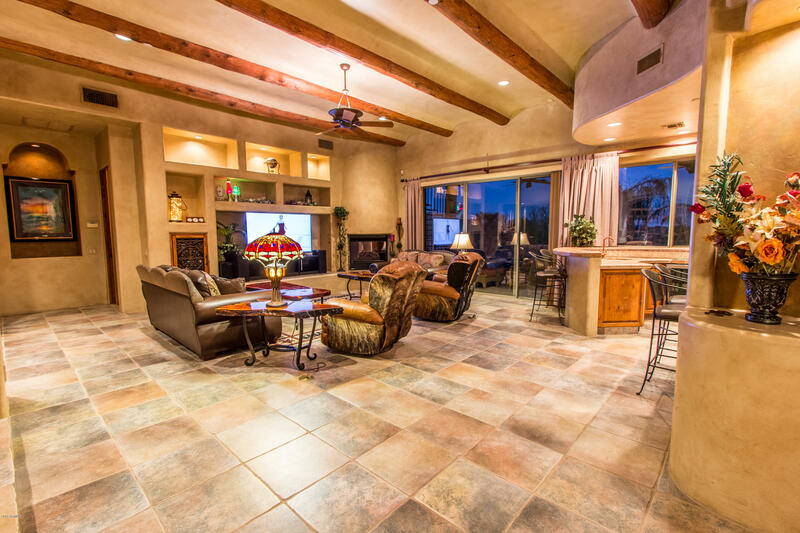 Your Opportunity to Own in AZ's Vacation Destination of Carefree!